today we are very pleased to announce the release of Flame Painter 3: new fresh and shiny upgrade with groundbreaking features such as Photoshop plug-in, HiRes renderer, Wacom, Leap Motion support and many more. We have been working hard for months, spending long days and nights developing, drinking loads of coffee and strong green tea but the result is worth it. We hope you enjoy it as much as we do. Flame Painter comes in two editions - Personal for $29.99 and Professional for $89.99. We are pleased to announce a special discount valid for the first two weeks after the release: 66% off both Personal and Pro edition (when upgrading the same edition). 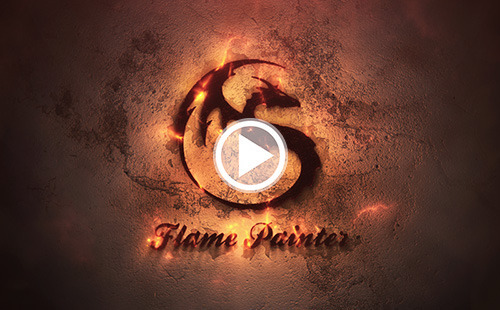 The discount is available for all Flame Painter users. You can check the exact pricing in our previous blog post. Flame Painter users can upgrade directly through Flame Painter 2.5.6 menu: "Help" –> “Upgrade to 3.0” or from our Upgrade page.Today we sent out newsletters as well - check your Inbox (possibly Spam box) to find it. Remember to grab when it lasts! Bugs are unfortunately always a part of developers’ life. If you experience anything unusual, please send the problem’s description or crash report along with your system specification at our support email: support[at]escapemotions.com. We found out that we have a bug in Flame Painter Plug-in for Photoshop CS5 - we are currently fixing it so it will be available soon. 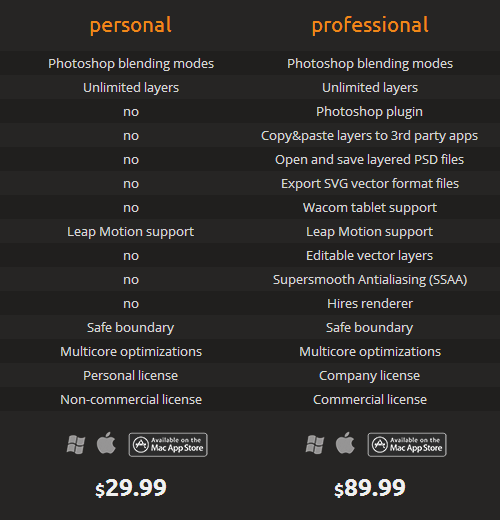 Plug-in for Photoshop CS6 and CC works smoothly. We would like to follow our progressive way and implement more features continuously. New features which you can enjoy in version 3 are not the definitive ones. As always, we carry on evolving our inspirational ideas which we intend to include in the next updates. These will be of course free for Flame Painter 3 users. We cannot wait to hear your feedback and opinion! …and the most important: Stay creative!